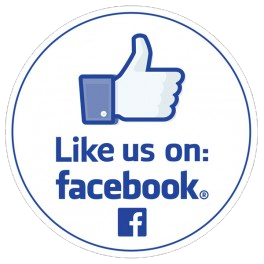 Amethyst Cleaning Services is a wholly owned private company. This gives us a big advantage – why? Unlike companies that operate as part of a franchise we are free to select the cleaning equipment, methods and solutions which we believe give us the best results. We often have access to new equipment and solutions which are just simply not available to other operators. Our equipment is the latest and most powerful of its type available. 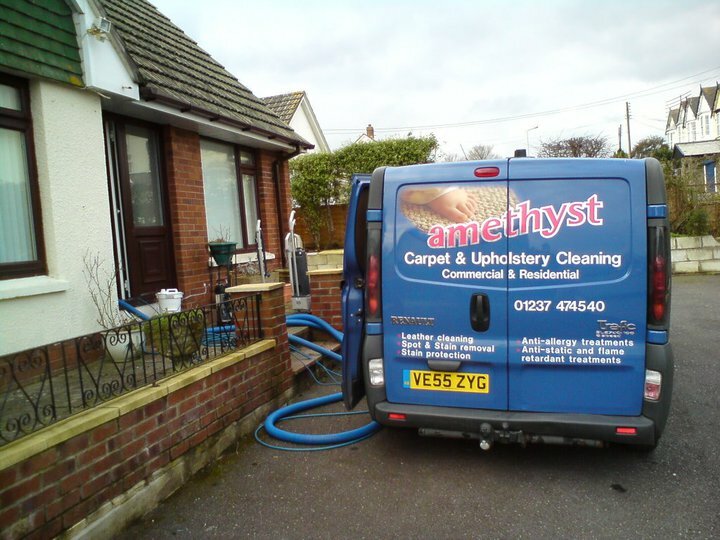 We provide carpet cleaning, rug cleaning, hard floor cleaning and upholstery cleaning to Barnstaple, Bideford, Braunton, Croyde, Dolton, Exeter, Ilfracombe, Saunton, South Molten , Torrington, Winkleigh & Woolacombe.